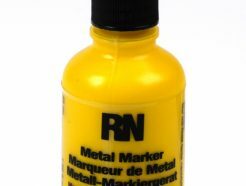 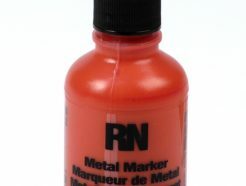 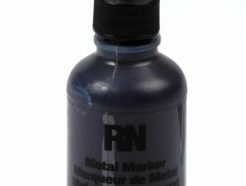 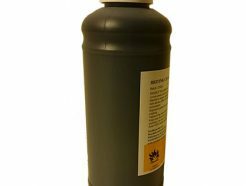 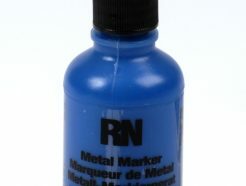 A marker with liquid paint which produces clear and strong opaque results on any surface. > Light-fast and water and chemical resistant. 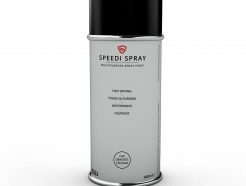 > Quick-drying, can be applied to various surfaces such as wood, metal, earthenware, leather, plastic, glass, paper and cardboard. 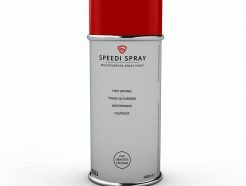 > Specially developed for decorative and industrial applications. 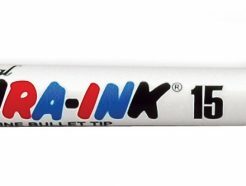 > The colouring power of paint and the ease of a marker in six basic colours.